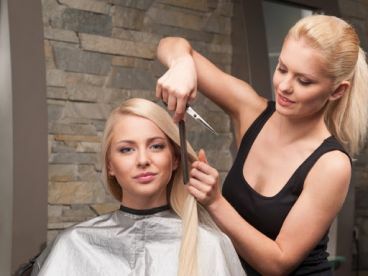 Our team of professional hairdressers and stylists love what they do and so will you! Whichever treatment you go for, we want you to leave our salon looking and feeling superb. We're much more than just a stylist; we cut, colour and style, as well as providing a big range of premium products and brands to change your overall style. Whether it’s a classic look you're going for, or a trendier up-and-coming vibe you want to sport, we can help you achieve your dream image. 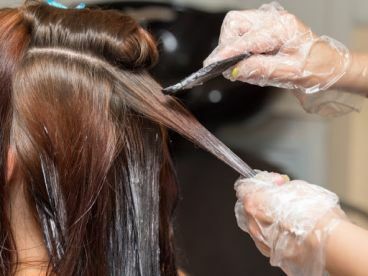 Our treatment process depends entirely on your special requirements, so just give us a ring today and tell us about which hair service you’d like and why, and we can recommend the right treatment for you, as well as delivering you with a no-obligation quote. 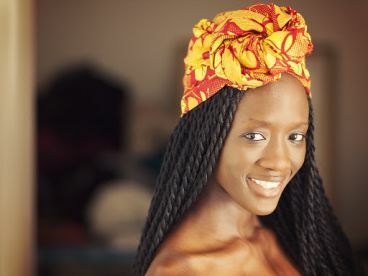 Once we’ve booked you in, all you have to do is come by, unwind and let the professionals draw your inner beauty to the surface! 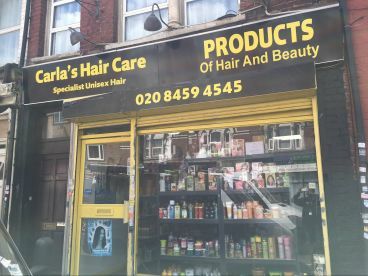 At Carla's Hair Care based in Willesden, our team of professionals bring you a broad menu of hair treatments and services in welcoming yet modern surroundings. Whether you are looking for a totally new look or just fancy treating yourself, we will give you the attention and precision you deserve. Our team can offer you the highest calibre of professional advice for anything from that special occasion through to a spot of indulgence. Here's a list of our most in demand services: Braids Dry Haircut (Women) Afro Wash, Haircut & Blow Dry (Women) We're open 5 days a week for all your hairdresser needs. Please note that Carla's Hair Care may not be able to honour booking requests made.